Special One Night concert with guitarists Olli Soikkeli (Rhythm Future Quartet) with brazilian phenom Cesar Garabini - at Historic Park Theatre. Two talented musician coming together for a phenomenal show. This is a concert you don't want to miss! Born in Nurmes, Finland in 1991. Now based in New York City. He started playing guitar at age of 12. After a few years of playing Olli was introduced to the music of great Django Reinhardt and Gypsy Jazz has been Olli's main focus ever since. In March Olli performed in Estes Park with the acoustic jazz ensemble, Rhythm Future Quartet. They have a straightforward agenda: to keep the spirit of Gypsy jazz alive and expanding in today’s musical universe. The virtuosic foursome, named for a Django Reinhardt tune, offered up a newly minted sound, influenced by the classic Hot Club of France, yet wholly contemporary. Led by violinist Jason Anick and guitarist Olli Soikkeli, the quartet performed dynamic and lyrical arrangements of both Gypsy jazz standards and original compositions that draw upon diverse international rhythms and musical idioms. 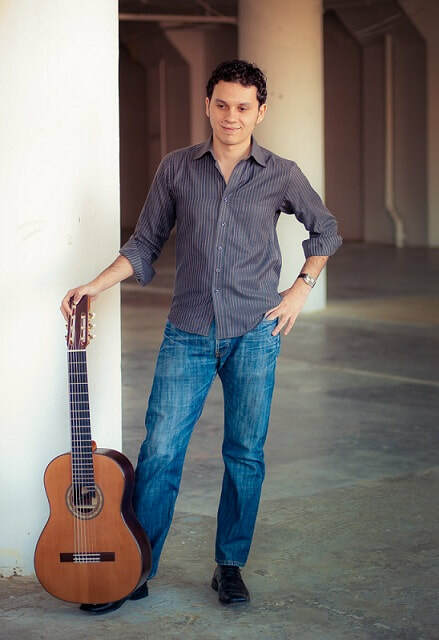 Born in 1987 in Minas Gerais, Cesar Garabini is an Italian-Brazilian 7-string guitarist that specializes in Choro, the predecessor to the well known Brazilian music styles Samba and Bossa Nova. Choro began in the 1890s as a mix of European classical and folk with African rhythms, its popularity began in the 1900s and continues to present day. Music became his passion at the first sound of the guitar. 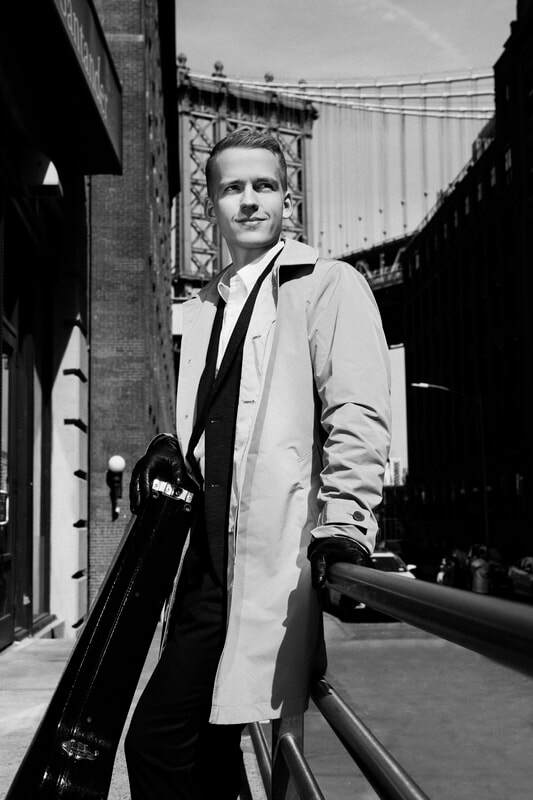 At 13 while walking home from school he saw two musicians playing classical guitar and it inspired him to take lessons. A citizen of the world, Cesar has lived in the Brazil, Italy, and the United States, each influenced his playing and growth as a musician, teacher and performer. Cesar plays many styles such as Samba, Bossa Nova, Waltz, American Jazz, Portuguese Fado and more. He currently hosts a Roda with Regional de New York at Beco Bar in Williamsburg every other Sunday of the month. Chance to instantly Win free tickets to this special concert by participating in the November 2nd First Friday! Art Groove. We have general seating tickets to give away and will be awarding winners on the spot. All you have to do is be there and be available to go to the concert November 4th.